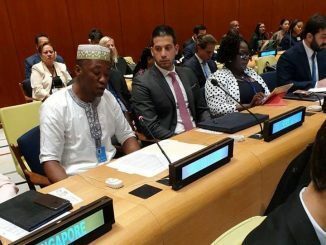 More than 60,000 Liberian refugees spread in countries of the West African sub region will no longer be accepted under such status beginning July 1 this year, the UN refugee agency, UNHCR, warns in a major policy statement. The mayhem that devastated Liberia for 14 years pushed hundreds of thousands of Liberians as refugees into many countries in the sub region, while many others fled overseas for safety. 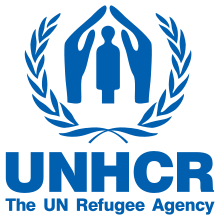 Though many have returned over the years, statistics at UNHCR says a total of 62,903 Liberian refugees still live in Ghana, Cote d'Ivoire, Sierra Leone, Guinea, Nigeria, Gambia and other countries in the sub-region. 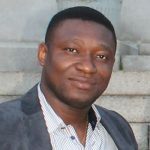 But UNHCR Public Information Officer, Mr. Sulaiman Momodu, told journalists that the circumstances, which prompted the mass exodus of people, have ended and "refugee status is not for ever". "Refugee life is not for ever. It definitely ends at some point. So, as of July 1st, 2012, Liberians in those countries would no longer be considered as refugees. 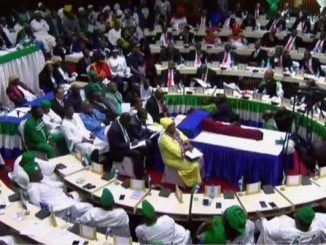 "Before that date, you will have to choose either to repatriate to Liberia or integrate in the country where you have been residing as a refugee," he emphasized in an interview. Mr. Momodu explained that UNHCR would collaborate with the government to empower those refugees who would voluntarily return, as "resettlement is no longer a solution". "The resettlement programs for Liberian refugees are closed, and there will be no new ones. 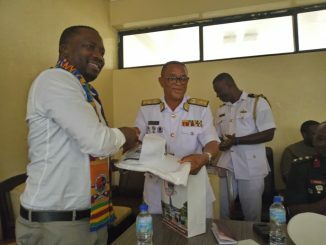 If you wait resettlement, you will lose time and miss the opportunity to be assisted with repatriation or local integration," he warned in a prepared text. He further explained that UNHCR would provide necessary assistance for those Liberian refugees preferring to integrate in their host countries. 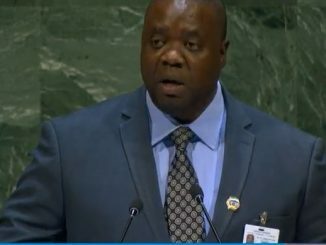 "There are Liberians who are even married…they have found their better spouses in their countries of asylum and they want to locally integrate. We'll assist them," Mr. Momodu noted. Meanwhile, a fact sheet on refugees shows that UNHCR is currently negotiating with countries hosting Liberian refugees who prefer permanent status to naturalize, while those with continuing need for "international protection" will be exempted. "If the national commission decides to grant you an exemption, you will remain a refugee," Mr. Momodu indicated.